Kanye West will receive MTV’s highest honor at this year’s Video Music Awards, the Michael Jackson Video Vanguard Award. 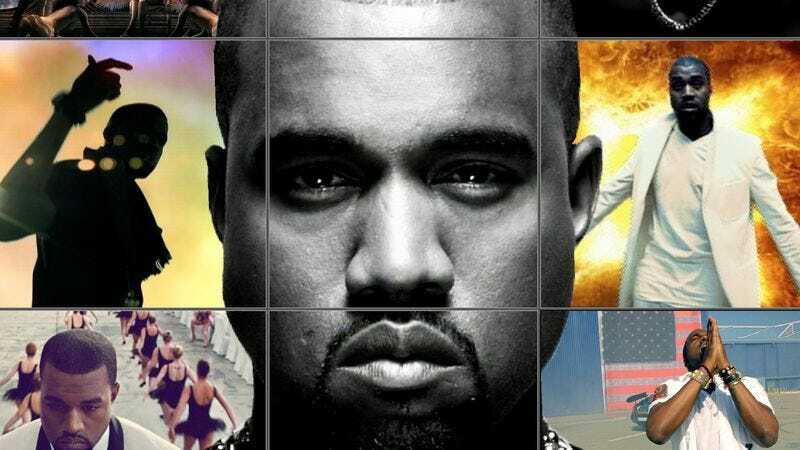 Ostensibly given in recognition of West’s contributions to the waning art of the music video and not just because he’s Kanye West, the Video Vanguard award will be presented at this Sunday night’s VMAs. Other artists who have received the Video Vanguard award include Madonna, Peter Gabriel, Guns N’ Roses, Beastie Boys, Britney Spears, Justin Timberlake, Beyoncé, and the aforementioned Michael Jackson.